Encourage Math for Every Student! 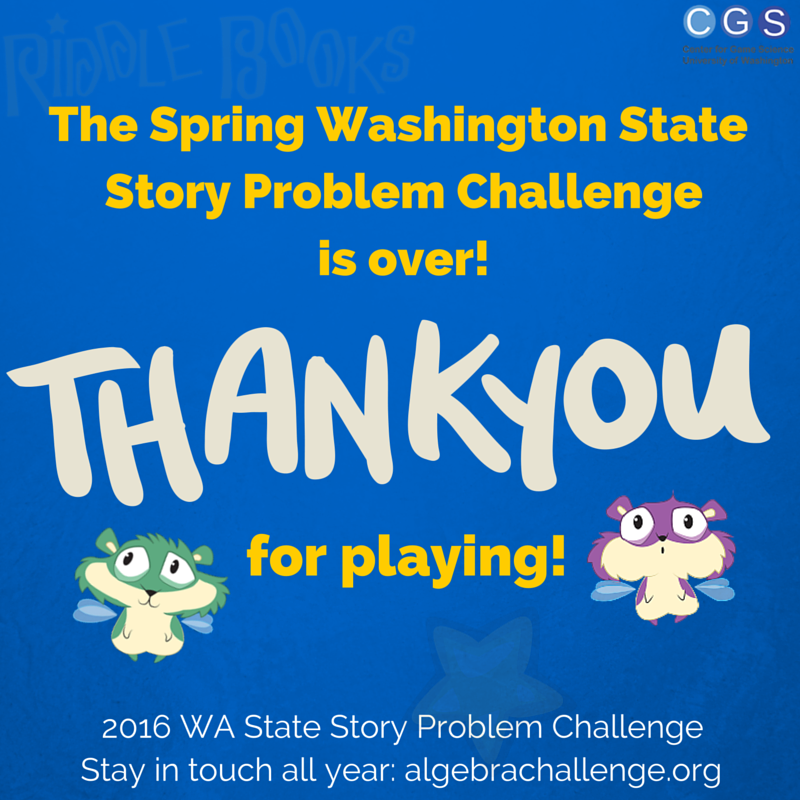 "One of the biggest outcomes from the Washington State Algebra Challenge was the fact that mastery of linear equation-solving was reached in 1.5 hours, not just by higher grades, but even in elementary school. More importantly, this mastery was achieved by practically the entire classroom, as opposed to just a few students. This is shockingly good, but we think we can do even better." Riddle Books is aligned to a number of the Common Core Standards by the Center for Game Science at the University of Washington. You can also review the problem types. Riddle Books also features linear progression with some adaptive learning elements. Every student will progress through each of the problem types. Older students will likely progress more quickly although it may take them a while to master setting up the models (this is both the fun and the challenge for many of the problems). 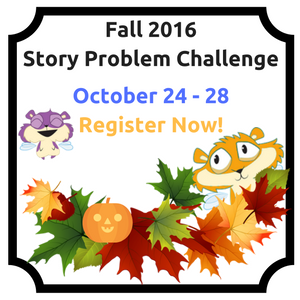 See what participating Algebra Challenge teachers have said! Starting an Algebra Challenge in your area is not hard at all! When you work with the Center for Game Science, you are tapping into a first-class staff with the expertise to pull together a fun and engaging event for students.